Hillcrest High School shares their Summer Tournament Week Experiences! 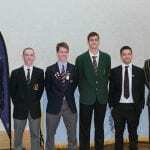 St Peter’s Cambridge are North Island Secondary Schools Rowing CHAMPIONS! 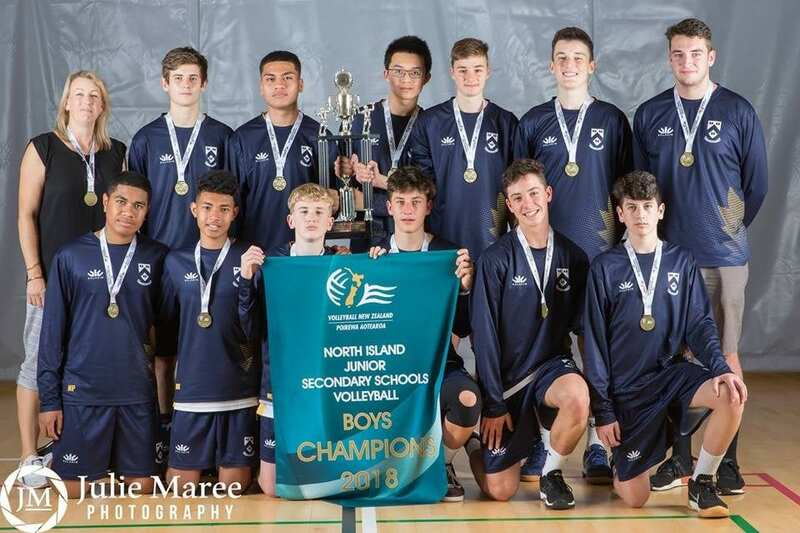 Hillcrest High School Junior Boys had a successful tournament in the North Island Junior Secondary Schools Championship staged last week at the Bruce Pulman Stadium in Papakura. Hillcrest had a clean sweep in pool play dispatching Gisborne Boys High, St Patrick’s College, Wellington and Trident High School to move into the quarterfinals unbeaten. They progressed the quarters defeating Napier Boys High 2 – 1 and repeated that scoreline to overcome Rangitoto College 2-1 in the semifinal. The final was against Western Heights of Rotorua with Hillcrest taking the honours 2 – 0 to take the championship. Jared Rapley-Inia was named MVP of the tournament and in the Tournament team alongside Kyle Smith also form Hillcrest. 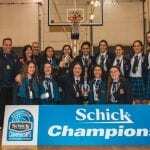 New Plymouth Girls High took out the women’s division. Waikato’s’ Matamata College and Fraser High were 14th and 15th respectively in the women’s division.